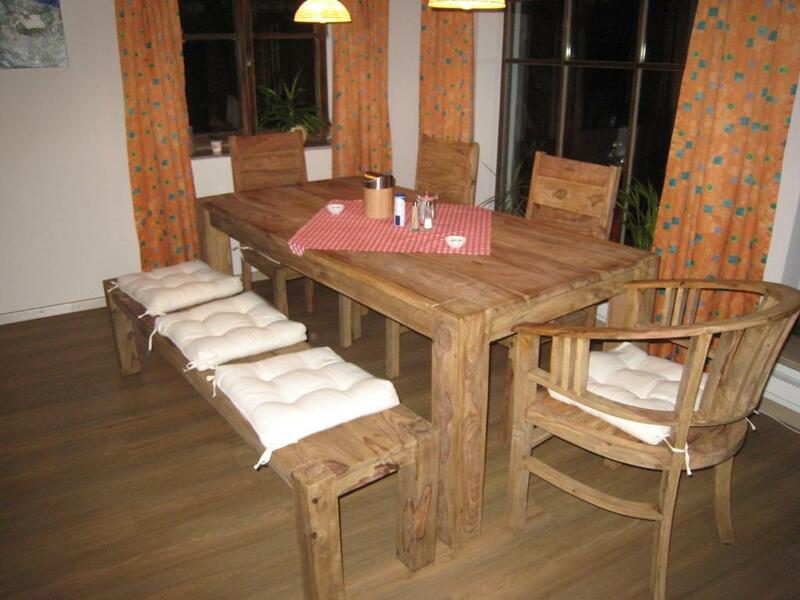 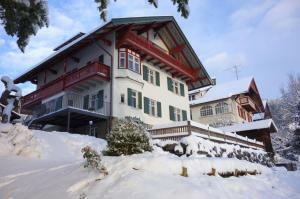 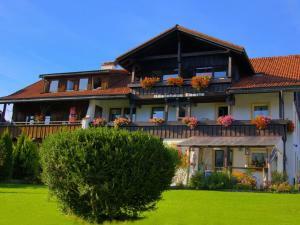 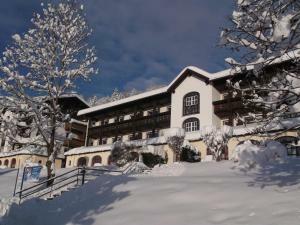 Located by the Allgäu Alps in Oberstaufen, this accommodation features a sun terrace, ski storage facilities, and homelike rooms decorated in a ski-lodge style. Oberstaufen Train Station is 500 metres away. 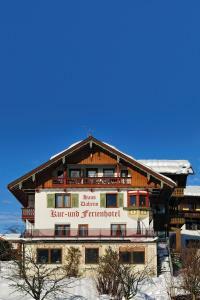 From Pension Schihütte, guests can reach ski slopes within 30 minutes via a resort shuttle bus, which leaves once per hour. 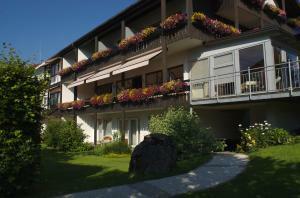 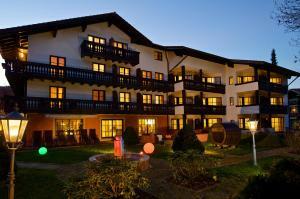 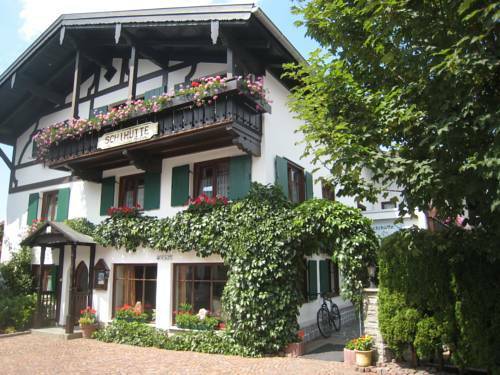 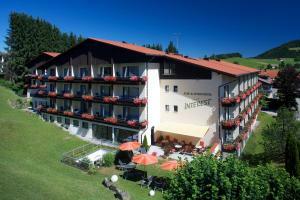 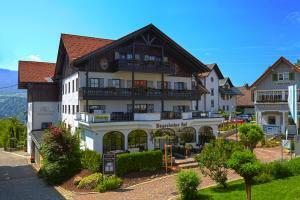 Guest will also find opportunities for cycling and hiking in Bavarian Swabian countryside. 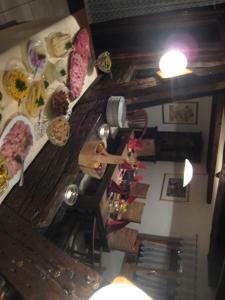 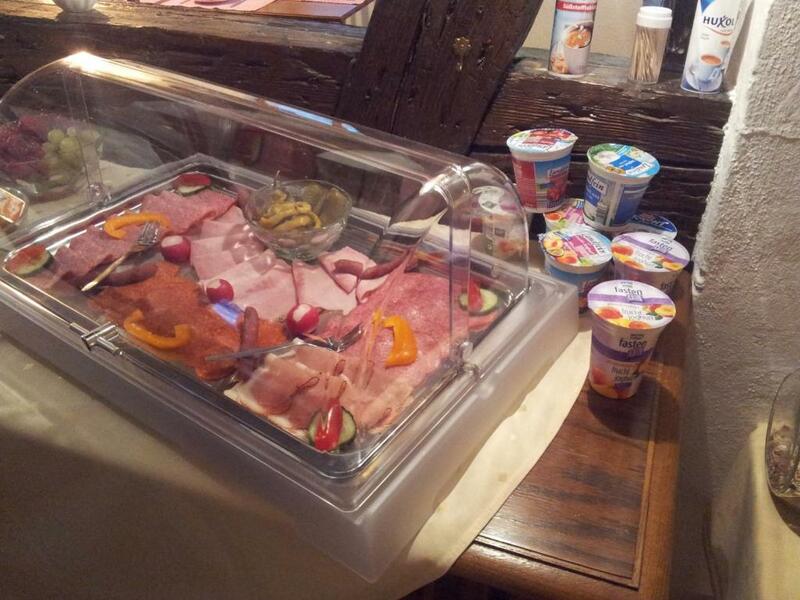 A breakfast buffet can be ordered at Pension Schihütte. 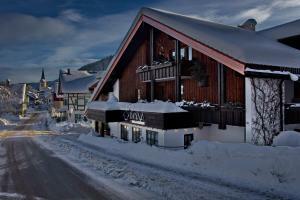 Central Oberstaufen offers a variety of restaurants, as well as many clubs featuring live music. 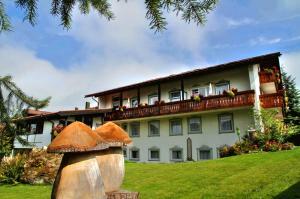 The accommodation’s rooms feature country-style décor, with wooden furnishings and homelike bedding. 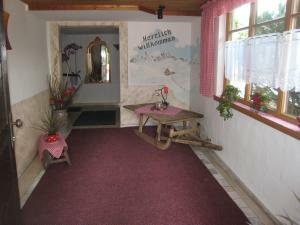 Each room includes a TV, wardrobe and private bathroom, and some have free Wi-Fi. 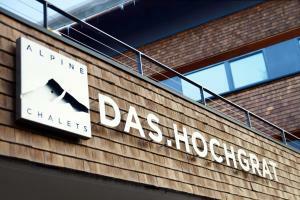 Free private parking can be found on site at Pension Schihütte. 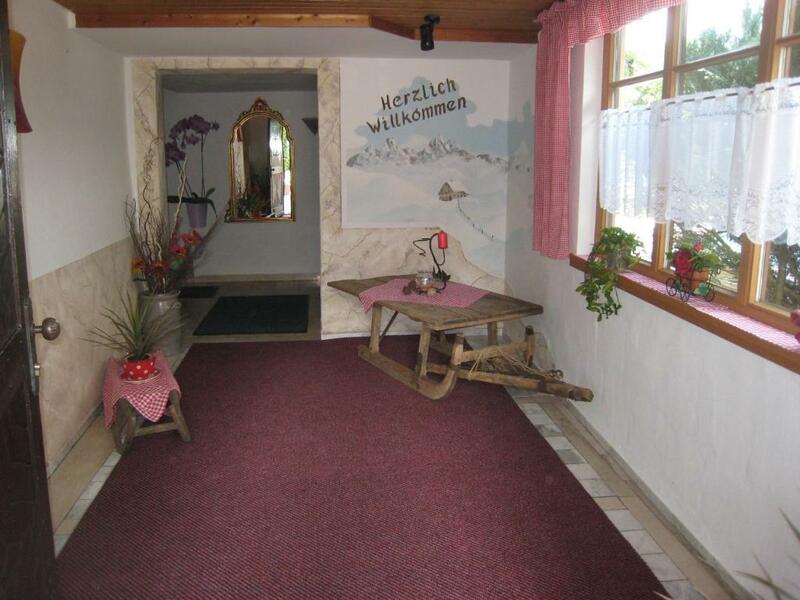 The A14 motorway can be reached from the accommodation in 40 minutes’ drive.